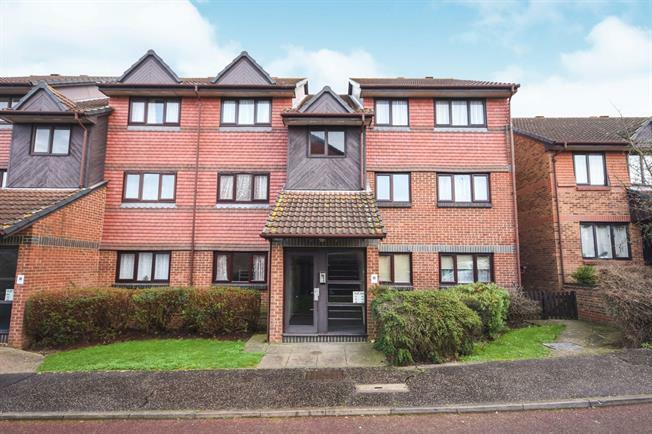 2 Bedroom Flat For Sale in Witham for Offers in excess of £180,000. A two bedroom first floor flat offered in good decorative order and located in a sought after area. Accommodation consists of an 18ft lounge, fitted modern kitchen, bedroom one with dressing room and a family bathroom. The property has an allocated parking space and is offered with no onward chain.